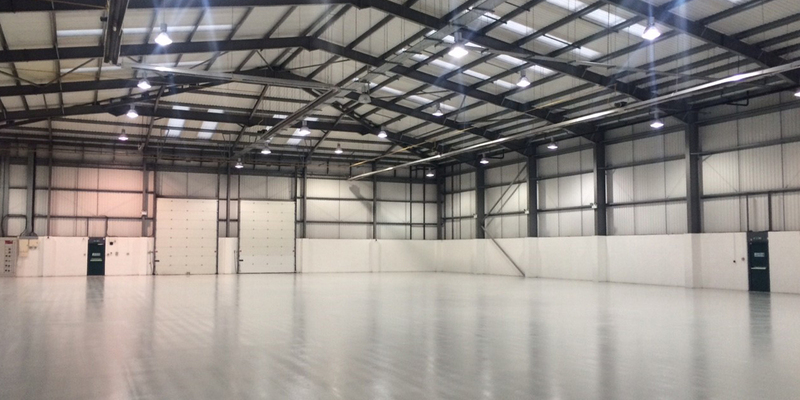 When their tenant exercised a break clause Ogden Group asked Gent Visick for their advice as to the re-lettability of their 21,373 sq ft warehouse unit located off the M606 motorway to the south of Bradford. We recommended that our Building Surveying team be appointed to negotiate the dilapidation claim and subsequently the majority of the works identified upon the Schedule of Condition were undertaken by the tenant. This left the unit in an excellent state of repair and condition for us to market. The property attracted a lot of attention and was re-let to Sigma Technologies, part of the Altec Group, by way of new 15 year FRI lease. The headline rent of £ 5.75 per sq ft per annum exclusive was a new record rent for this size of unit in this location.